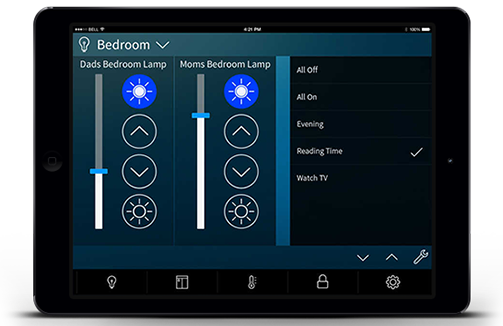 Control Lights, Thermostats, Security, and Video Cameras remotely via the Internet from your computer or smart device, such as an iPhone, iPad or Droid! 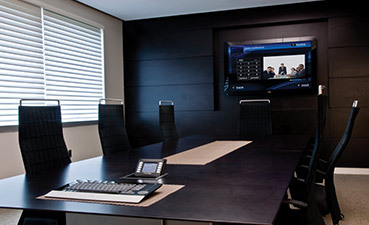 Running a board room can be complicated, the right automation can bring everything together. We can make all of the necessary functions simple for any individual and make it happen with a single button. Listen to your favorite music throughout your entire home, even outside! Nearly invisible in-wall or in-ceiling speakers blend seamlessly into any room. 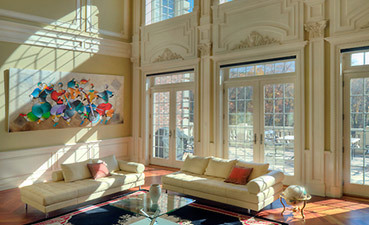 Environments... designed to fit your lifestyle! An integrated system is characterized by combining segments from different systems to make them work together. 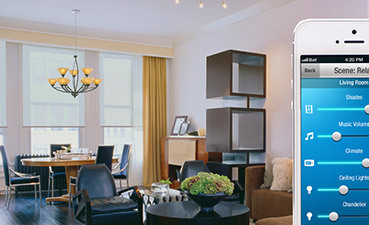 Audio Video World is the solution to a home designed for lifestyles of today and prepared for lifestyles of tomorrow.